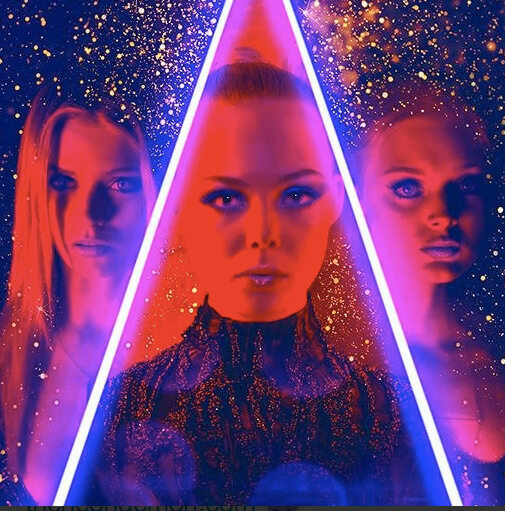 The track is featured on The Neon Demon soundtrack. Sia and Diplo have teamed up for a huge, sparkling pop jam for the soundtrack to Nicholas Winding Refn's new movie The Neon Demon. Both the soundtrack and movie are out right now. The Neon Demon stars Elle Fanning and features Keanu Reeves and Christina Hendricks. The soundtrack was composed by Cliff Martinez. Refn and Martinez previously collaborated on the film's Drive and Only God Forgives. Listen to "Waving Goodbye" below.